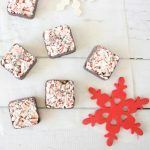 Chocolate and peppermint. The flavor combo is one of my favorites. 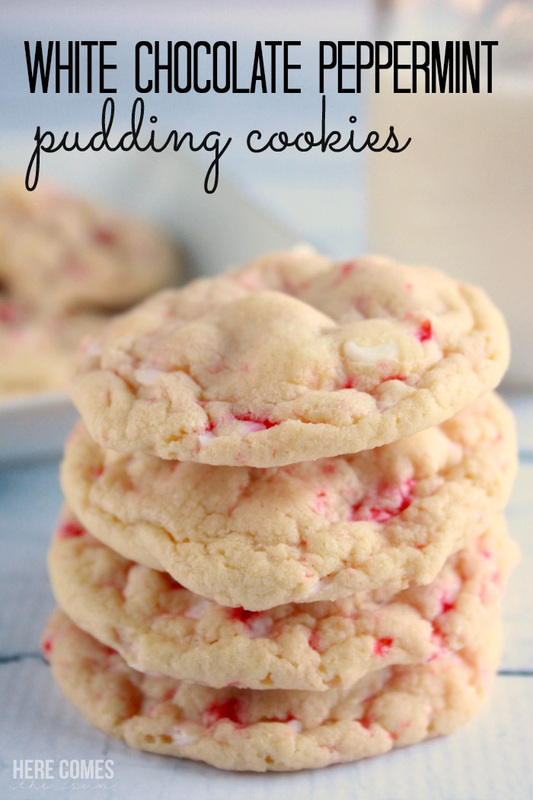 It comes in a close second to chocolate and peanut butter. 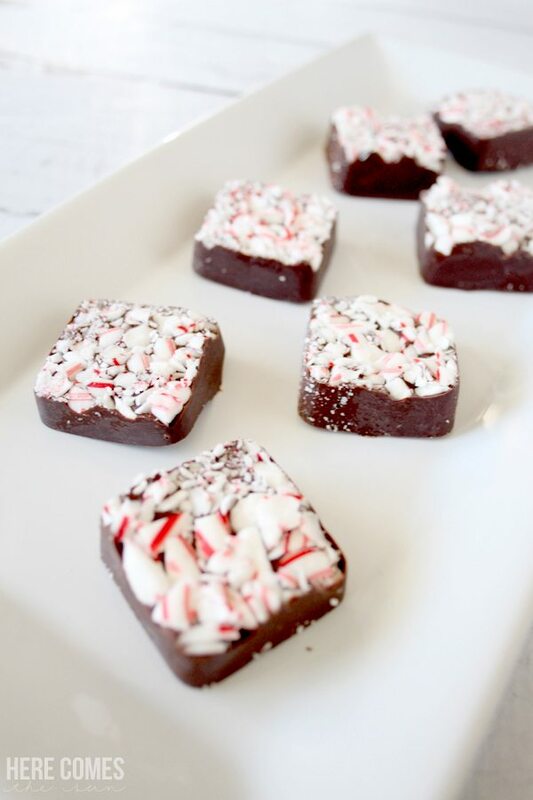 These chocolate peppermint squares are the perfect bite sized treat for your holiday celebrations. My kids have been begging for chocolate chips as their after school snack almost every day. I steer them towards a healthy snack but every day they come home and think that I’m going to decide that chocolate chips count as a snack and allow them to have some. 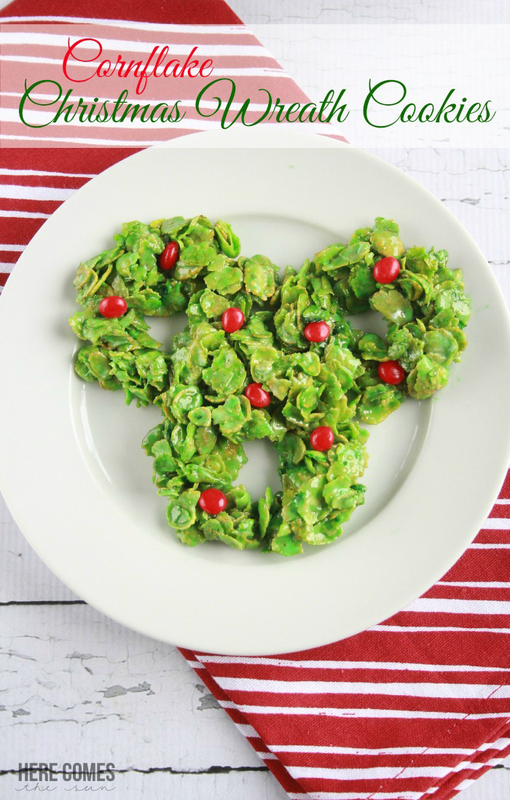 Do they count as an adult snack? Of course. Do they count as a snack when mixed with nuts and fruits in a trail mix? Yes. But not on their own, kids. Not on their own. I can’t be the only one that has this conversation, right? 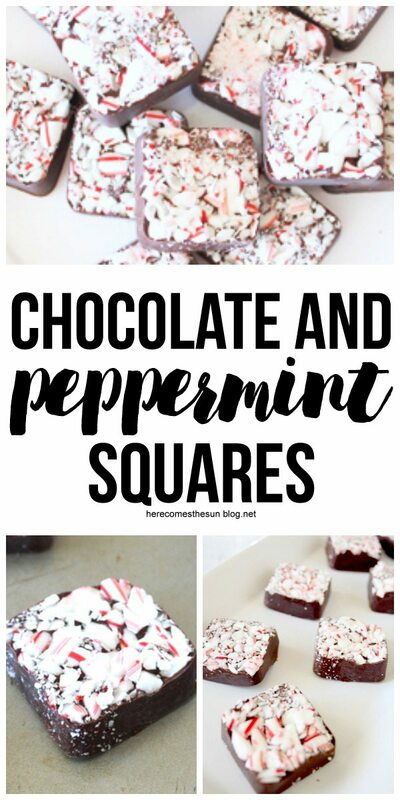 Buuuut… I may just make an exception if the chocolate is paired with peppermint. Plus, sometimes I just get tired of all the begging. In order to keep them from begging everyday, I decided to turn the chocolate chips into a treat. 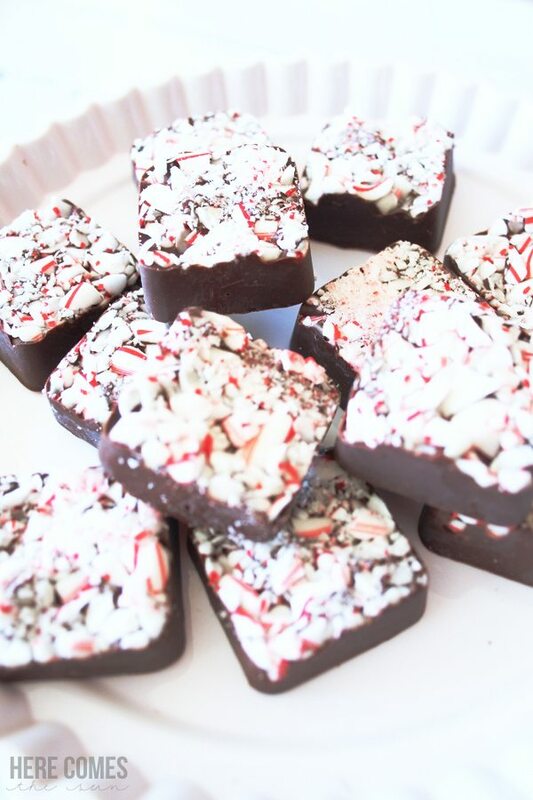 Chocolate Peppermint Squares. This recipe really can’t get any easier. 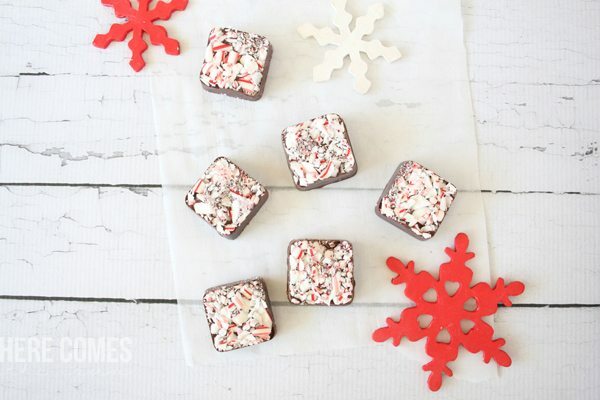 It contains 2 ingredients and all you need is a candy mold. As I cautioned in my peanut butter balls post, the key to getting the chocolate to melt correctly is to use a tupperware-like bowl or a disposable food container to melt the chocolate in the microwave. Ceramic bowls get too hot and overcook the chocolate turning it into a big hard chunk. Now I feel a little better when they ask for chocolate as a snack because its portioned out and they aren’t just shoving chocolate chips into their mouths by the handfuls. And yes, that does happen in our house. Am I the only one that justifies things this way? They have no shame when it comes to devouring the entire bag.